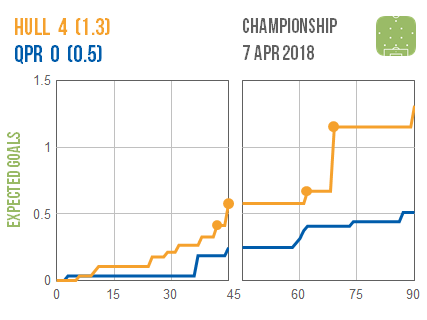 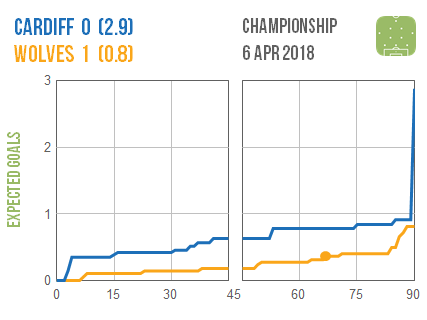 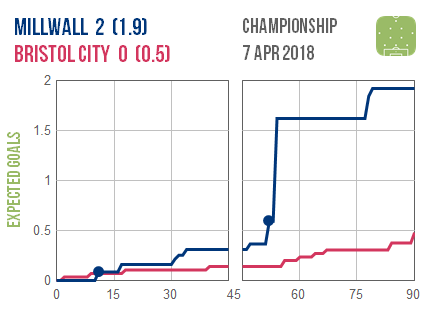 Cardiff‘s two late missed penalties against Wolves are painfully visible in an otherwise tense match. 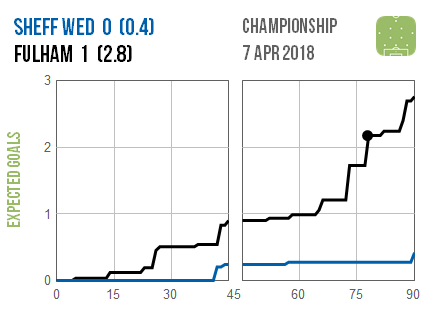 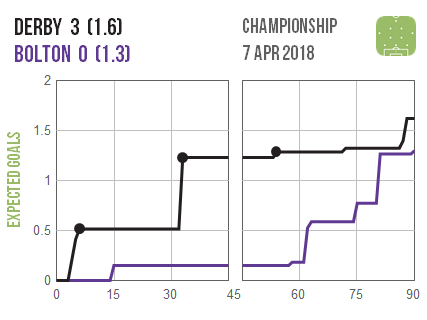 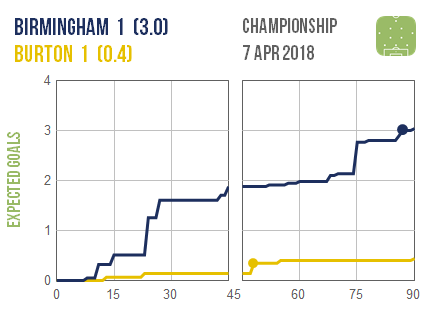 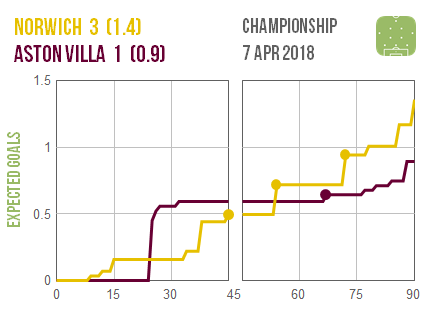 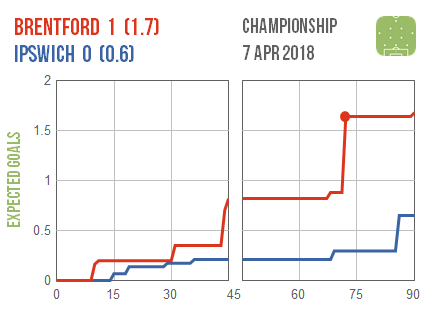 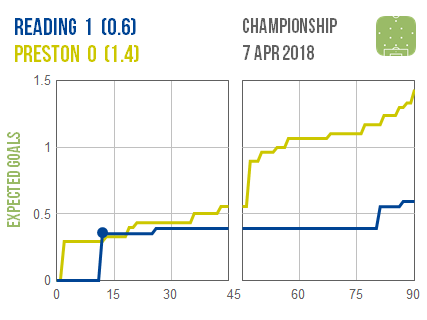 It looks like Birmingham could have beaten Burton comfortably on another day, so despite only earning a point they look to be in good shape to survive the relegation battle. 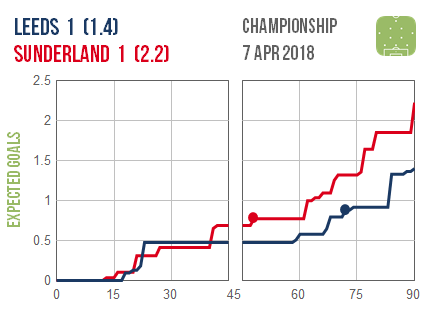 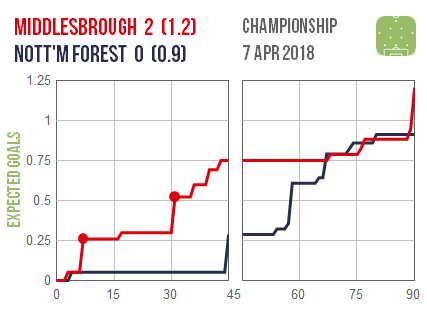 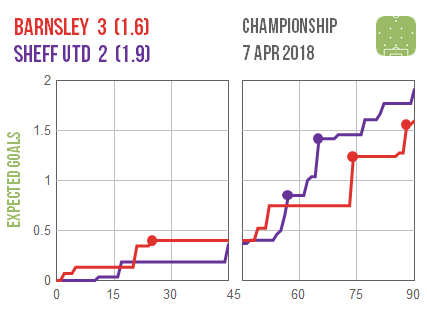 Fellow strugglers Barnsley look somewhat fortunate to have taken maximum points from Sheffield United, as did Reading who were again able to dig in and protect a one-goal lead that probably insulates them from the drop.